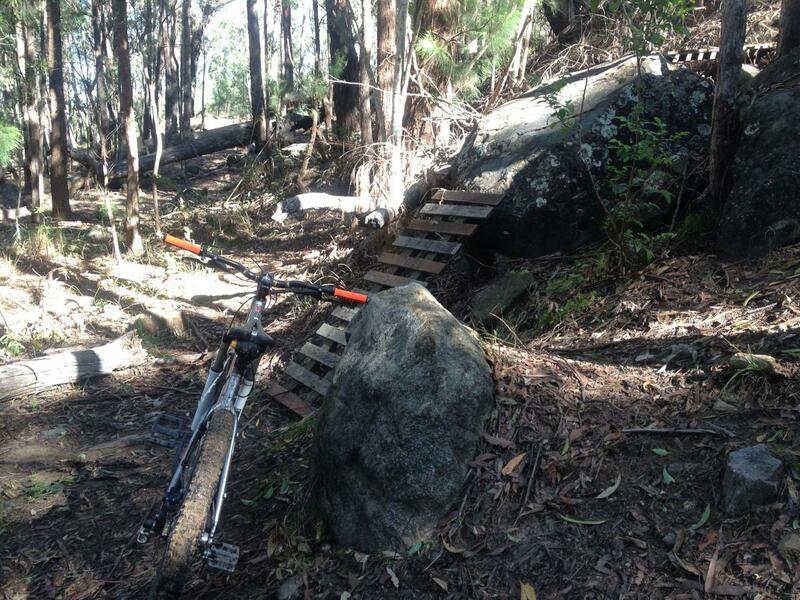 Review: Awesome mountain biking with tonnes of travels with big rock drops and gap jumps for the advanced and small wooden features for beginners, you could spend a day their and not ride all the trails. Endless fun. Sugarbag Rd MTB Trail 5.00 out of 5 based on 2 ratings. 2 user reviews.